Over-proofed, cask strength, barrel strength… high proof whiskey is definitely trending these days, but what’s all the hype about? 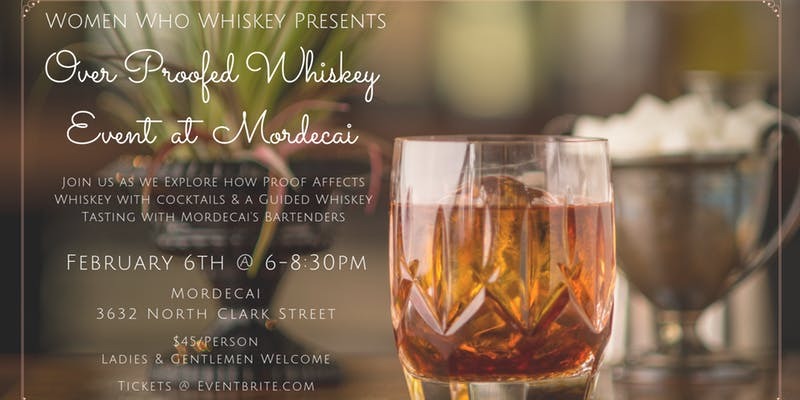 We’re teaming up with the experts at Mordecai, the awesome whiskey bar at the Hotel Zachary in Wrigleyville, to explore how proof affects whiskey. (If you haven’t been to Mordecai yet, it has one of the best whiskey selections in Chicago in a sleek, modern space.) 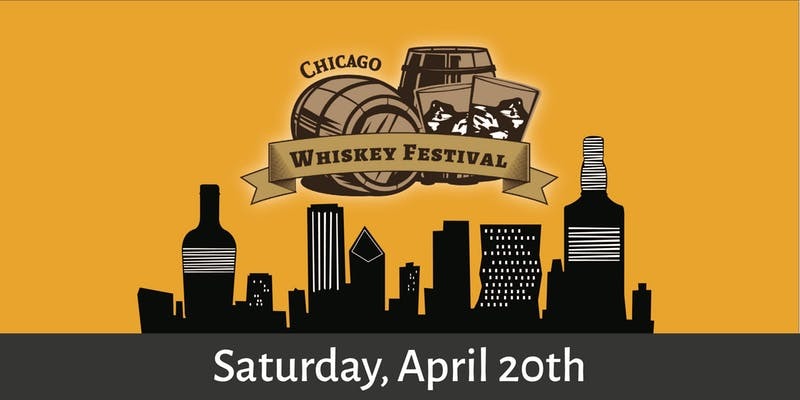 We’ll learn all the details about cask strength whiskey plus how to drink them and use them in cocktails. The evening starts with a welcome cocktail, then we’ll wander through three tasting stations hosted by Mordecai beverage team members (plus Stephanie, the bar lead at Billy Sunday) to experiment with water to determine the perfect proof. One of the whiskeys we’ll be tasting is Mordecai’s 1792 Bourbon, a delicious bottle hand-picked by the team. Then we’ll have an exit cocktail and munch on some light bites. 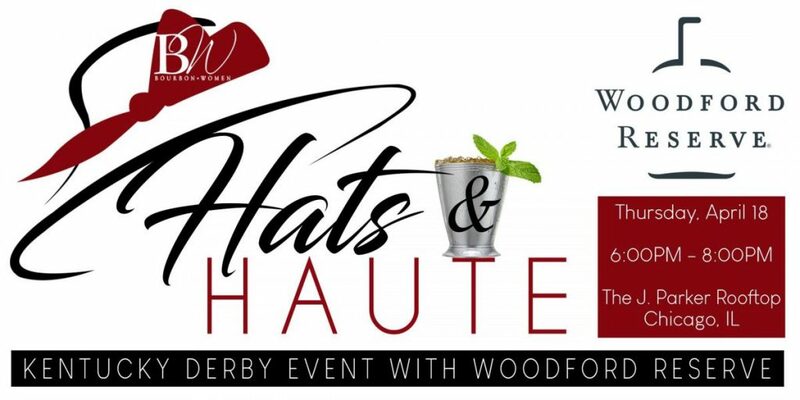 You’ll get to taste some good whiskey and drink delicious cocktails, plus try Mordecai’s seriously good food. Don’t miss this one! Everyone is welcome, so grab all your friends and get tickets before they’re sold out! 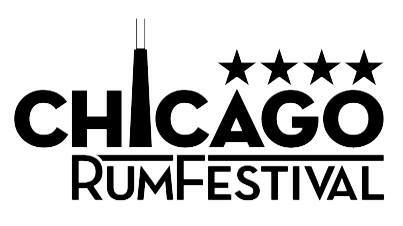 Get your tickets now, click here!